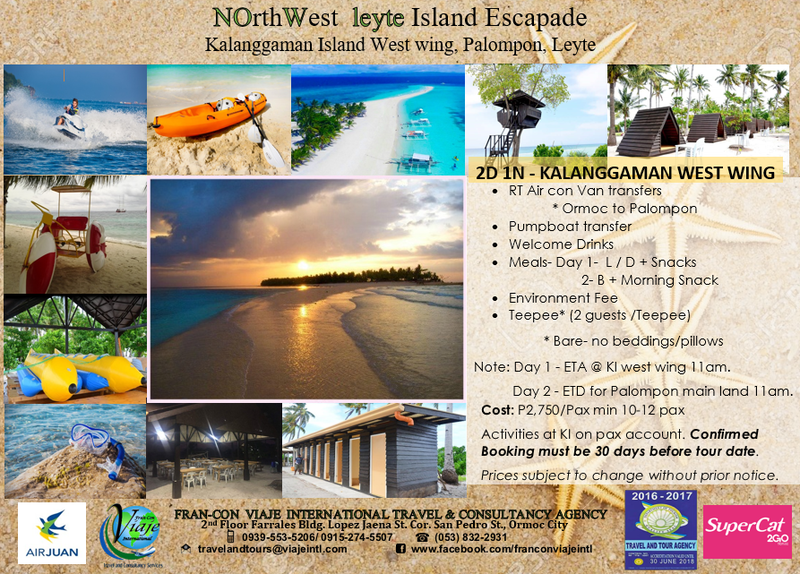 2 DAYS & 1 NIGHT, Kalanggaman Island Escapade, an island paradise located in Palampon, Leyte. Sought after for its crystal clear waters, lush palm trees, and beautiful wide stretched sand bars. Kalanggaman is a Visayan term for "land of birds", since it's used to be a haven paradise for migratory birds, years ago. 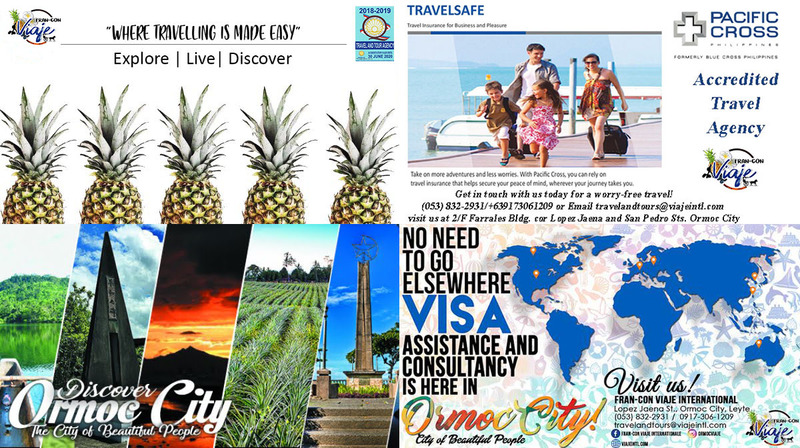 Have fun in the sun, enjoying all the activities offered on the island. Embrace the naked island life as you watch the moonlight and stars shining brightly adorning the night sky, as you lay down the cozy Tepees as your sleeping accommodation.